Lori Riggins Photography: Tu-Tu Cute! This little doll is Kabree, and she's turning one in a few days! I had the opportunity to take some shots of her for her birthday invitation. Gave me a chance to try out my new tu-tu that I made using the instructions I found on 2peas! She was a good little sport about wearing an itchy tulle tu-tu, on an evening where it was 100 degrees in the shade! CC always welcome, thanks for looking! 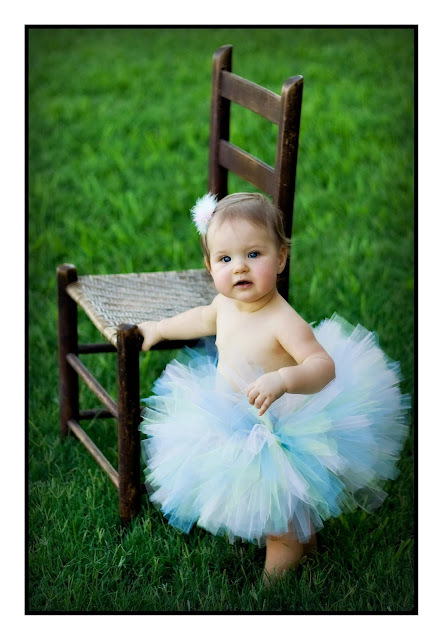 Your tutu is too-too cute! Where are the instructions? I'd like to do one for my GDs. TuTu cute is right! SO adorable!! she is so sweet! you did a nice job on the tutu. i love that second shot--her happy smile is so contagious. The 2nd one is wonderful! 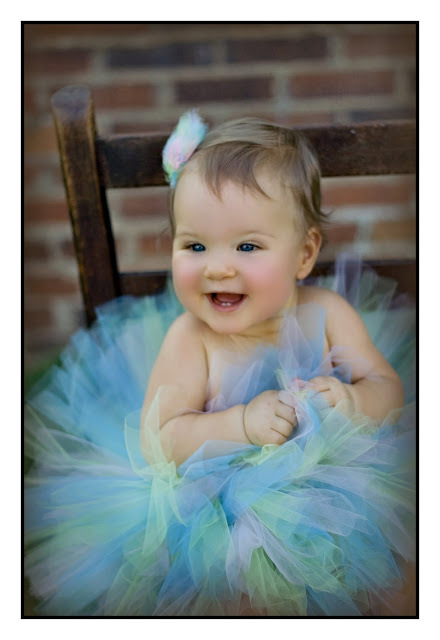 What a great smile, and cute colors in the tutu! what a cute tu-tu! She is so cute!